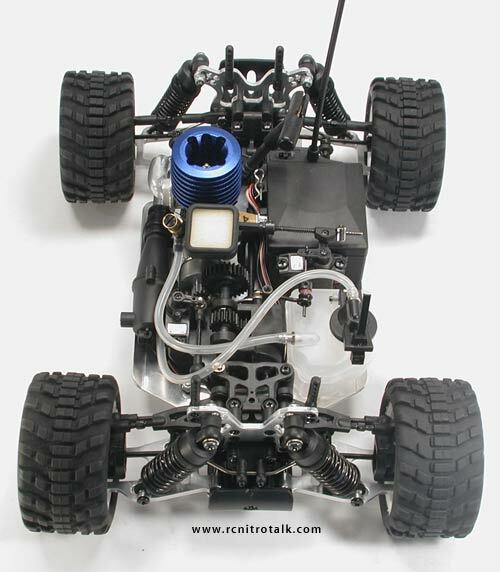 The Trinity NEXT is R/Câ€™s first ready to run 1/16th Nitro Truggy designed on a racing platform for outstanding on or off-road performance. 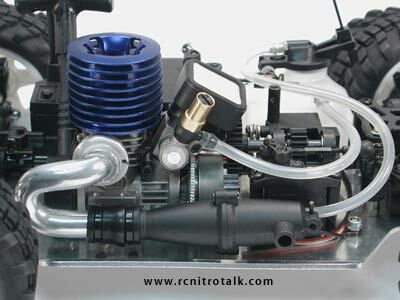 Trinity NEXTâ€™s low center of gravity, wide track and shock tower mounted rear wing provides stability and traction to hook up itâ€™s Drake Platinum Series .095 engine, the biggest displacement engine found in the smaller scale nitro vehicles. 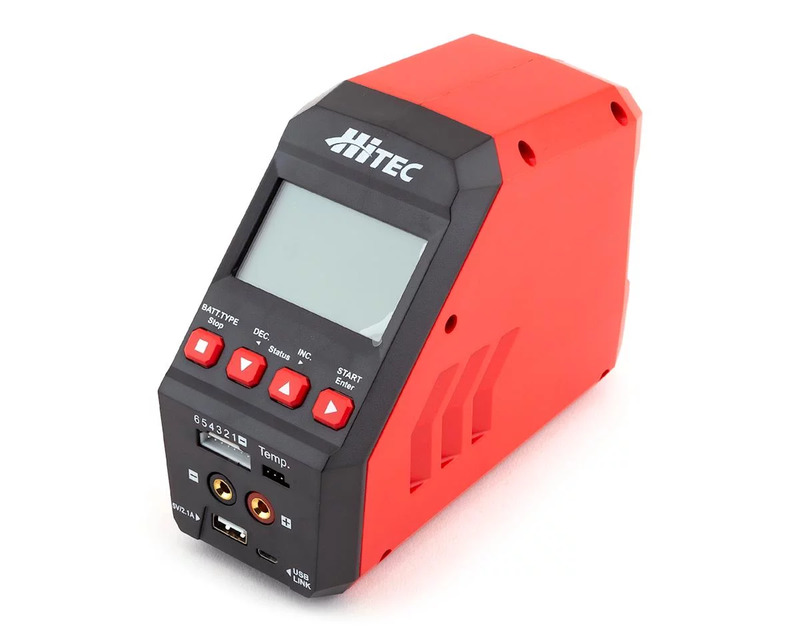 Trinity NEXT is designed to out perform all other mini nitro vehicles in the handling, horsepower and tunability. 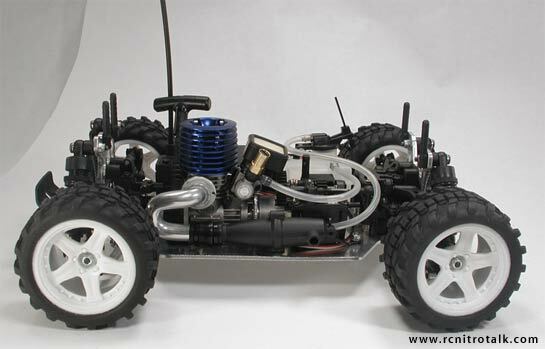 Come discuss the new Trinity NEXT nitro truggy in our Micro 1/16th Talk forum!